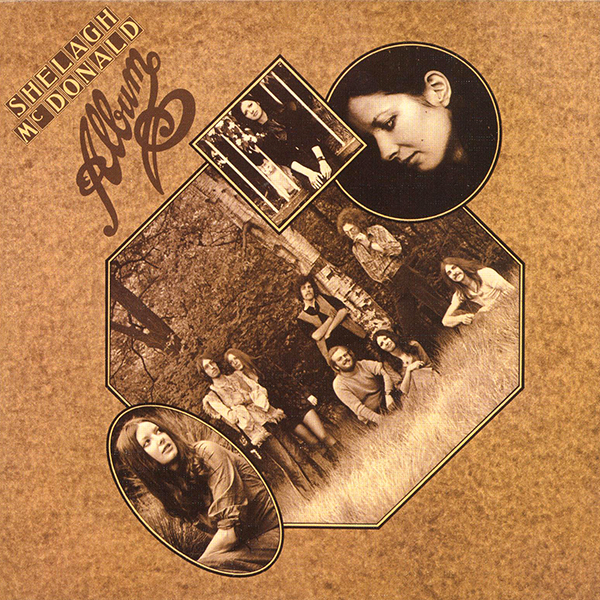 Let No Man Steal Your Thyme is a two CD compilation released in 2005 on the Castle Music imprint of Sanctuary Records. 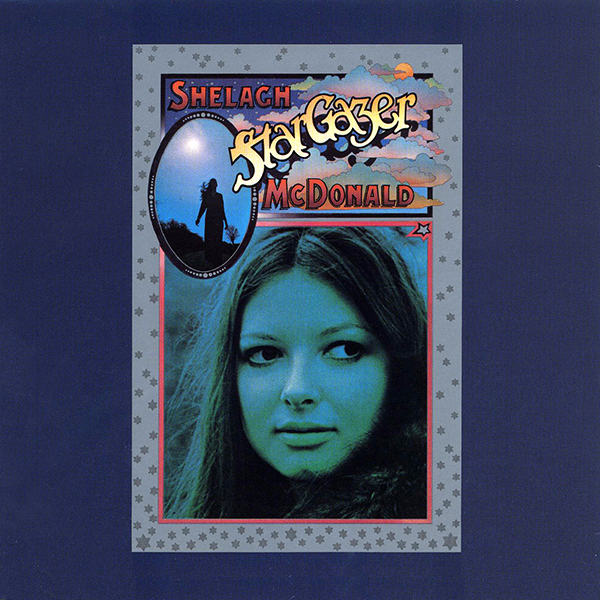 The compilation contains various outtakes, live recordings and rarities in addition to the material originally released on The Shelagh McDonald Album and Stargazer. The set can be downloaded from amazon.co.uk and i-tunes. 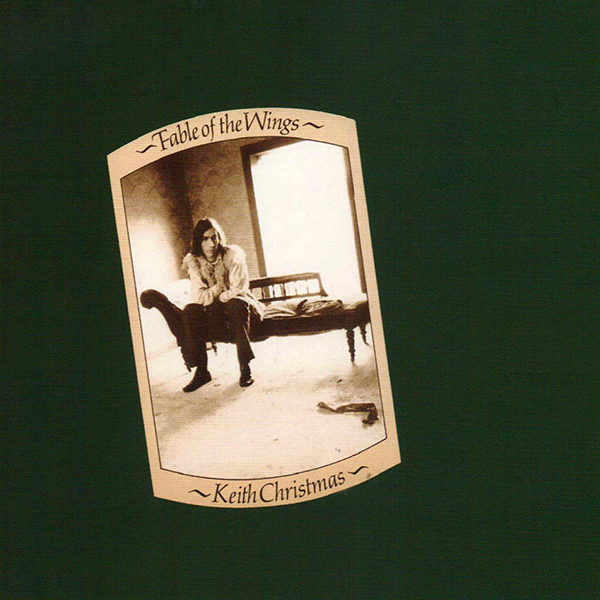 Shelagh sings vocals on one track of this Keith Christmas album. 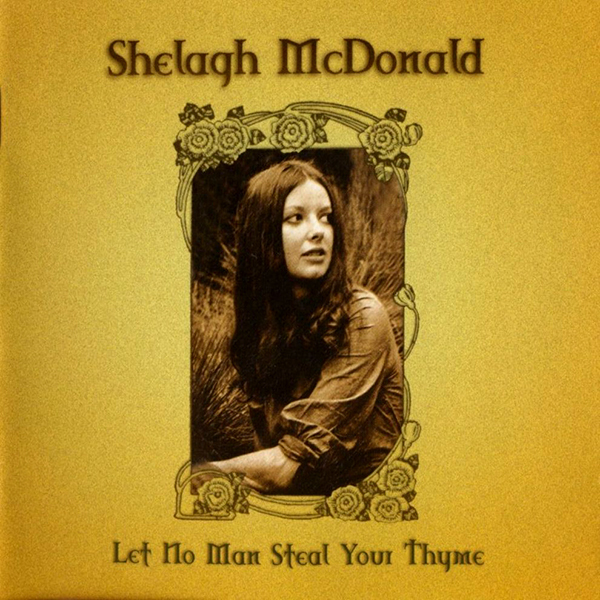 Shelagh appears on two tracks, which were reissued in 2005 on her 2 CD anthology Let No Man Steal Your Thyme. 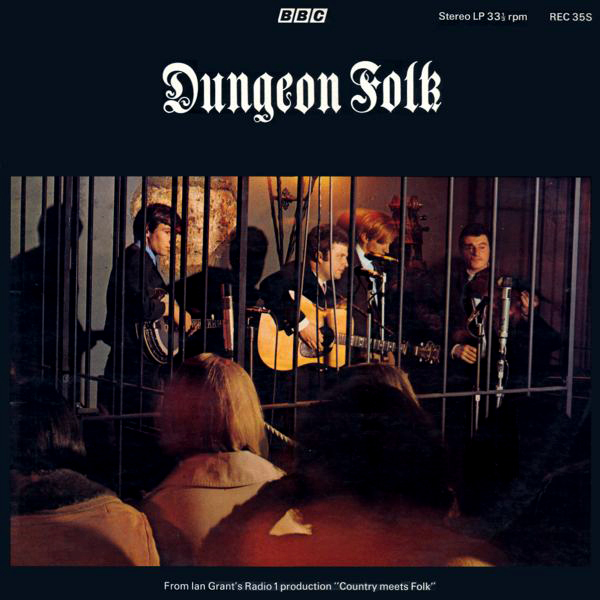 Live recordings from the Dungeon Folk Club (held weekly in the basement of The Copper public house near Tower Bridge) broadcast on Ian Grant’s BBC Radio 1 production “Country Meets Folk”.